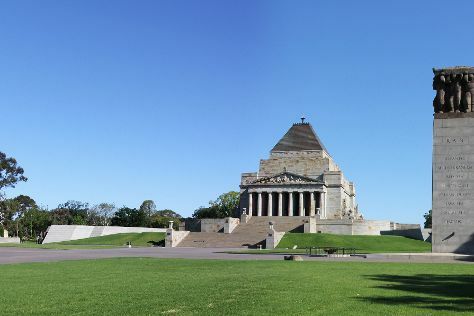 Get a sense of the local culture at Melbourne Museum and Old Melbourne Gaol. Relax by the water at St. Kilda Beach and Half Moon Bay. Spend the 3rd (Tue) wandering through the wild on a nature and wildlife tour. The adventure continues: take in nature's colorful creations at Royal Botanic Gardens, kick back and relax at Port Melbourne Beach, meet the residents at Melbourne Zoo, and wander the streets of Melbourne Central. To find other places to visit, more things to do, and other tourist information, read our Melbourne trip maker site . If you are flying in from Singapore, the closest major airport is Melbourne International Airport. In November, daytime highs in Melbourne are 26°C, while nighttime lows are 11°C. Cap off your sightseeing on the 5th (Thu) early enough to travel back home.